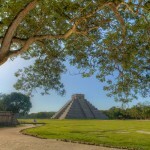 Chichén Itzá was chosen in 2007 as one of the New 7 Wonders of the World. 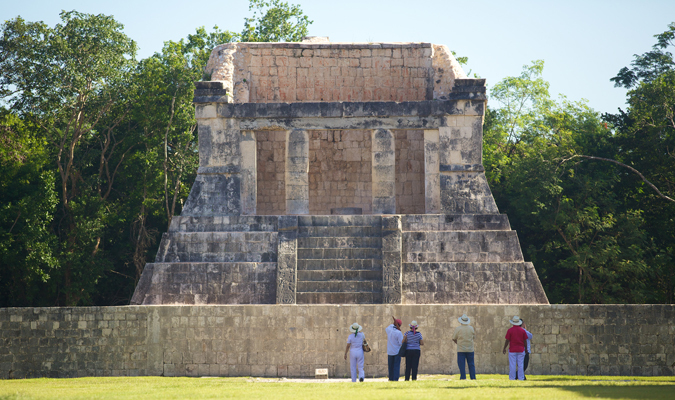 In Maya Chichén Itzá means “mouth of the well of the Itzáes”, reference to the great Cenote, a natural well that exists in the Chichén complex and was used by the Itzáe, the indigenous Maya people who inhabited the area, for ceremonies in honor of the rain god Chaac. 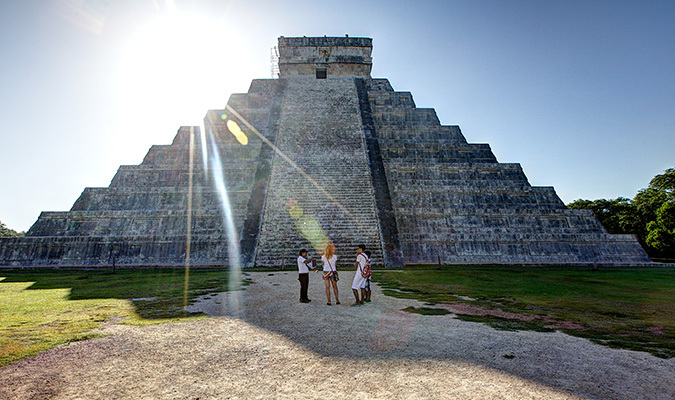 The magnificent restored temples of Chichén Itzá rise majestically from their surrounding, offering a splendid glimpse into the great prehispanic Mayan Culture. 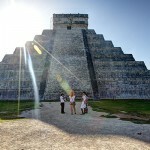 You will be picked up at the pier of your Cruise Ship by your expert guide and host prior being privately transferred to the Cozumel FBO Airport (transfer time is of approx. 10 minutes), where you will have a speedy check in for your unforgettable flight. 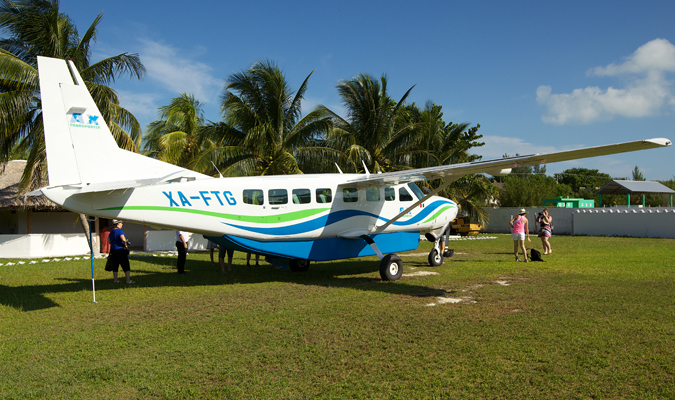 You will fly in your privately chartered Cessna Grand Caravan 208B plane to the Kahua airport (45 minutes); you gain an unusual and unique perspective of the flat but lush topography as well as dozens of “Cenotes” or Wells of the Yucatan Peninsula. 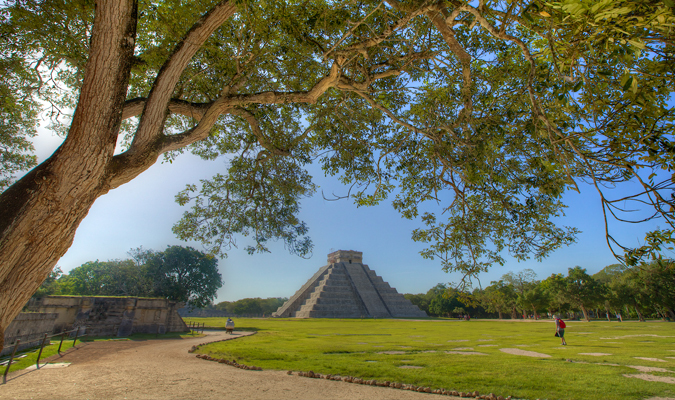 Upon arrival to Kahua your deluxe vehicle awaits to transfer you privately to the famed archaeological site of Chichén Itzá (20 minutes). 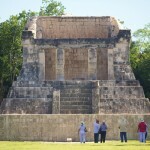 Upon arrival you will enter the site and enjoy a privately guided visit to the areas of most interest; depending on interest, hunger, and day light, you may choose the length of your time inside the site. 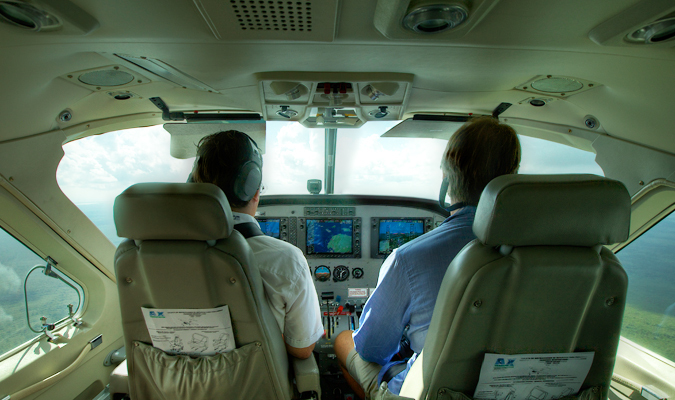 09:00 Meet your Tour Guide and private Transfer from the Pier to the FBO Airport. –15 minutes. 09:15 Arrive to FBO Airport and meet you Pilot prior boarding your Aircraft. 09:20 Take‐off and flight to Kahua Airport. – 40 minutes. 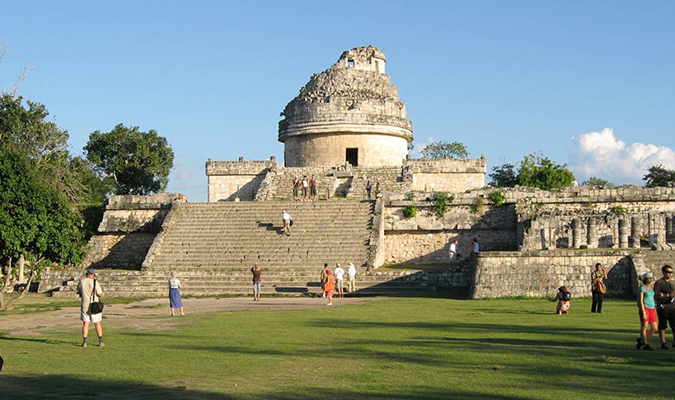 10:00 Landing in Kahua Airport and transfer to Chichén Itzá. – 20 minutes. 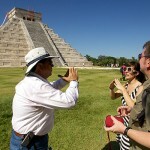 10:20 Start of Guided visit of Chichén Itzá. – up to 2 hours. 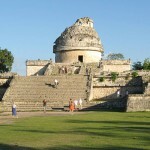 12:20 End of visit and drive for a refreshing swim to a Cenote prior to lunch at Hacienda Chichén. – up to 1 hour. 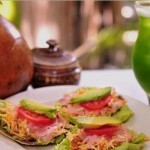 12:30 A la Carte 3 course menu Lunch with soft drinks. – up to 1 hour. 13:30 End of lunch and private transfer to Kahua Airport. – 20 minutes. 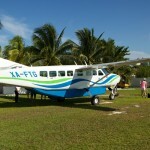 13:50 Arrive to Kahua Airport and board the Aircraft for flight back to Cancun. – 40 minutes. 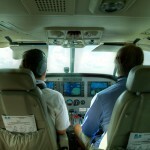 14:30 Landing in FBO Cozumel Airport. 14:50 Return to your Cruise Ship. It is very important to count with the name of the Cruise Ship as well as with the arrival and departure hours from the Pier – so that we can adjust the timings of this Expedition accordingly. 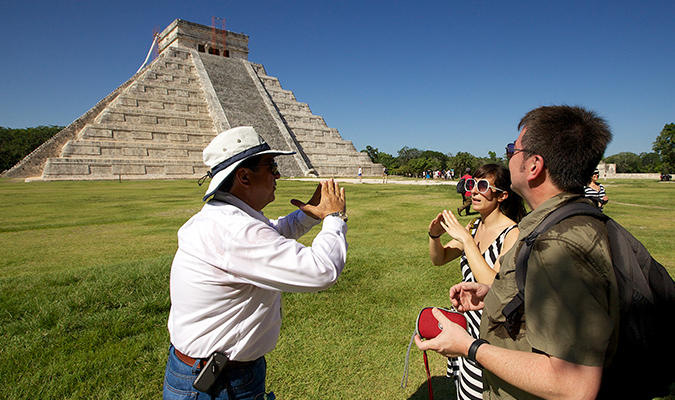 Following our recommended start time below, you will avoid the peak visitation hours when as many as 2,000 day trippers throng the site. 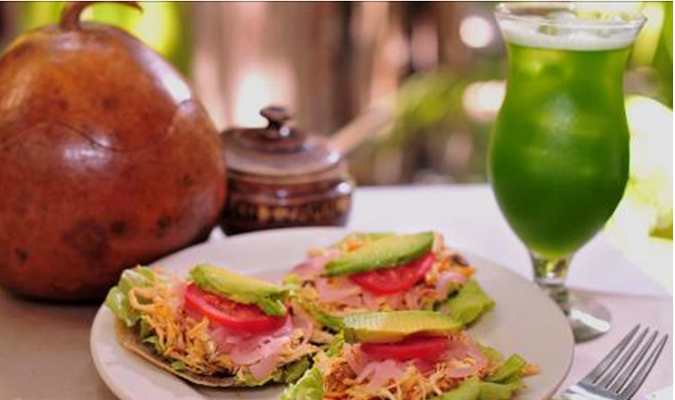 Our expedition offers you a fully private service which offers flexibility.